Wanna Talk To Us ? Airport Transfers Gold Coast And Brisbane Airport Transfers. Here at Corporate Chauffeurs Gold Coast we offer private airport transfers, making sure you get to Brisbane airport in comfort and style. We can also transport you to the beach in Byron, send a luxury limo to whisk you to your wedding, or take you and the family to any of the exciting theme parks in the area. With over 20 years offering private limo hire, you can rely on our drivers to get you where you need to be in luxurious class. We offer a fleet of Luxury cars to choose from including, Mercedes Viano, VClass, Valente, Audi Q7, Audi A8L and Holden Caprice Towncar, so you can choose your preferred look. 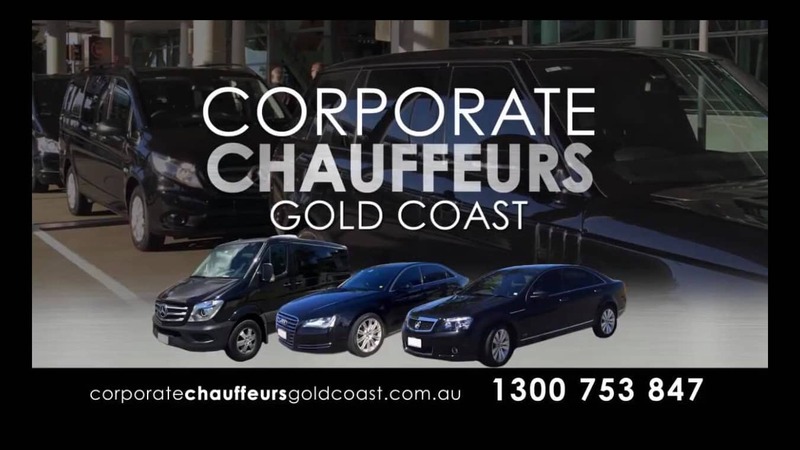 When you employ Corporate Chauffeurs Gold Coast, every customer is a VIP to us. Whether you are having a day out with the family or going to a red carpet event, you will feel like a superstar in one of our luxurious cars. All of our cars are kept in immaculate condition, and feature a DVD player and satellite navigation. Going to Brisbane airport or Byron bay, the plush interior of our cars will make sure your journey is extremely comfortable. With many years in the luxury chauffeur business, we know what our clients want and expect. All our drivers are highly experienced and trained to give you a gold class service. Our drivers aim to make your journey as comfortable as possible, and will assist you in any way they can. 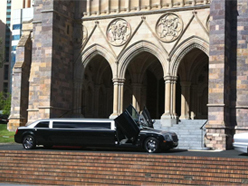 For more information on our luxury transportation services, please give us a call on 1300 753 847. 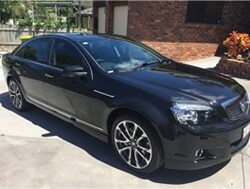 We have a big range of cars to offer starting from our Australian made Holden Caprice Its a very common car used by the corporate sector because it is a discreet car to be doing your transfers our prices starting from $60 fits 4 people and a 4 medium size bags. 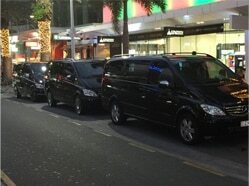 Corporate Chauffeurs Gold Coast Supplies from transferring a small family to large groups. 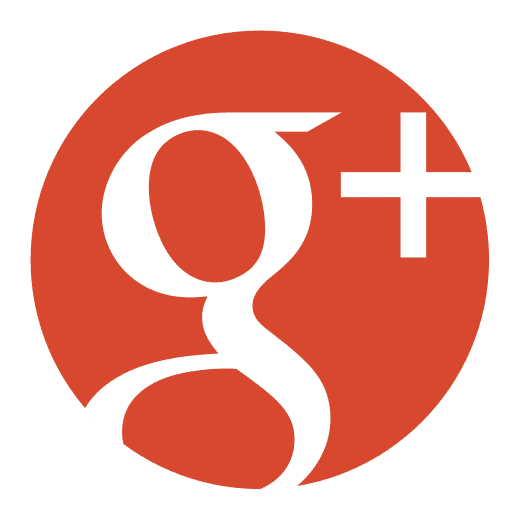 Read some of our 8 testimonials! Pete is professional and well presented, the cars are always spotless. Great Service. Murray and Pete were both very professional and provided a great service. I recently underwent back surgery and needed a comfortable and hassle free journey to Surfers paradise to and from Brisbane airport, that is exactly what I got. thank. 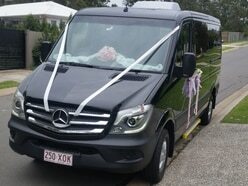 From myself and my partner we thank Corporate Chauffeurs Gold Coast for making our holiday begin and end fantastically. Helen Always professional, on time and a pleasure to deal with. 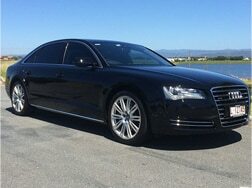 We use Corporate Chauffeurs for both work and pleasure, never disappointed, always pleasantly surprised at the high level of service provided. Well priced, easy to deal with. Prompt, reliable and good value for money $$$ We highly recommend. I want to thank the driver of corporate chauffeurs gold coast for making my holiday unforgettable great service I will refer yoU guys to all my friends your prices are great I have to mention . Having a service like you guys water always in the car was very impressive.